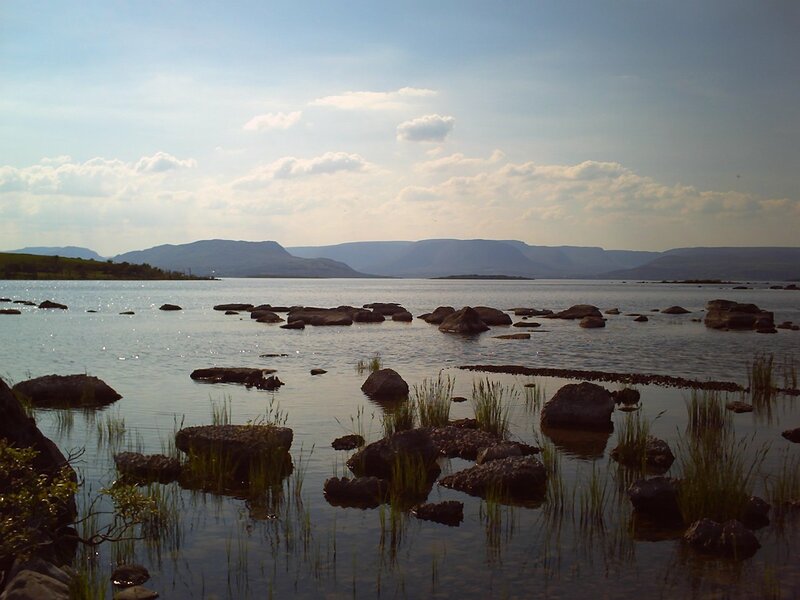 One of the most popular requests here at Isham is the availability of boats to hire for leisure and fishing on Lough Mask. We have boats to hire, for guests and visitors at very reasonable rates. Our boats are available with or without out board motors. We also provide life jackets and can provide maps of the lake and guides to the local area. A Ghillie (fishing guide) service is available at extra cost. Our boats feature 18ft Fiberglass construction. Regardless if you are our guest or a visitor to the area, we would love to hear from you and look forward to helping you discover the natural beauty of the west of Ireland and the fantastic fishing it provides. © 2014 Isham Self Catering Accommodation and Angling Centre All Rights Reserved.